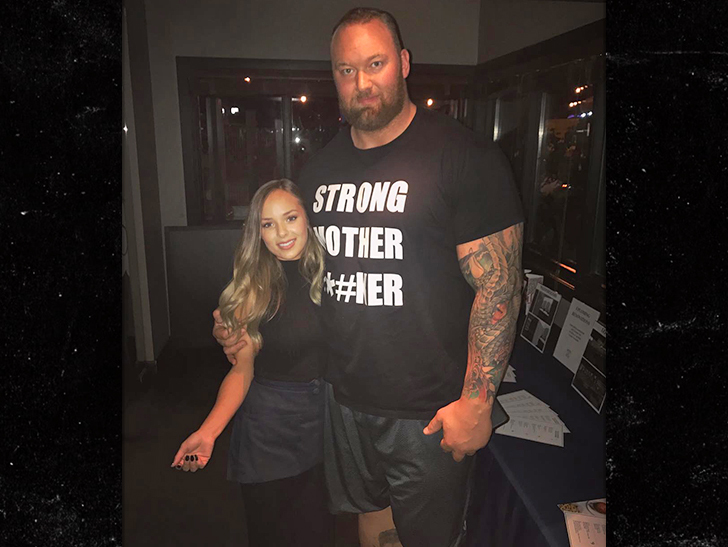 The real-life giant who plays The Mountain on "Game of Thrones" has something new to brag about ... his girlfriend's a smoke show, and a relatively tiny one at that. 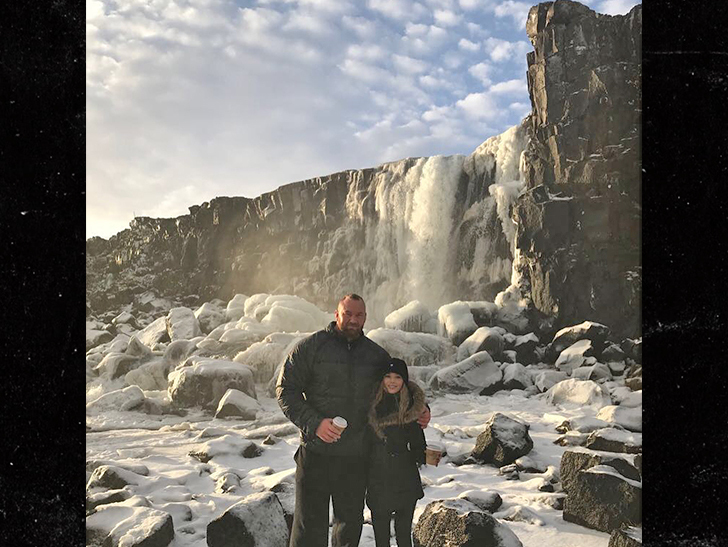 Hafthor Julius Bjornsson is dating Kelsey Henson from Canada. We're told the 6'9" actor hit it off with Kelsey -- who's 5'2" -- in September when she asked for a pic with him at Earls Kitchen + Bar in Alberta. She was working there, and Thor was in town for a Strongman competition. 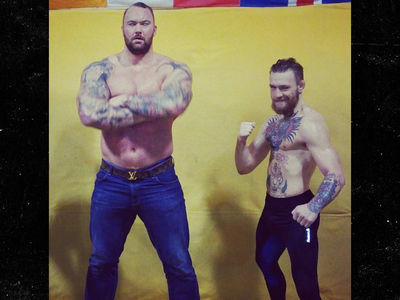 He's a 7-time Strongest Man in his native Iceland, btw. Since then, the couple's been traveling all over together ... visiting Spain, Cyprus and his homeland. We're told they're doing the long distance thing for now, but she plans to visit him again in January.